In Niles and Chamberlainns Dead Billy Dead, Part 4,, Billyys relationship, rocky even before he became one of the undead, takes a definite turn for the worse. 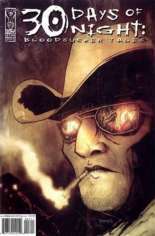 And in part 4 of Juarez, or Lex Nova and the Case of the 400 Dead Mexican Girls,, Fraction and Templesmith present a freshly dug grave, an exhumed body, more dead goats, a party, a hunt, an intervention, and some actual detective work from Lex. 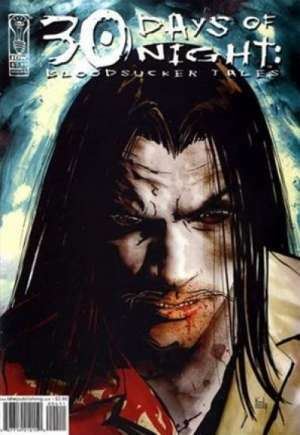 Published January, 2005 (Modern Age) by IDW Publishing and went on sale in 2005 for $3.99 USD. This issue contains ____ pages in ____, the current NM value is $4.00 USD. 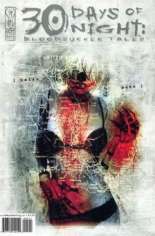 The publisher has rated this issue 18+.